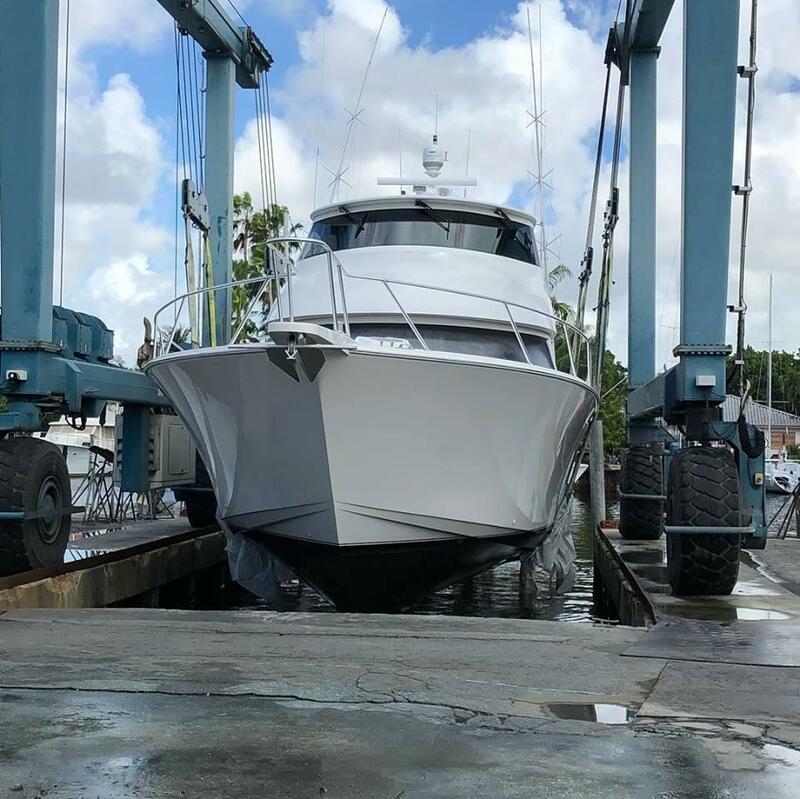 Contact Norseman Shipbuilding Corporation for effective boat compound, wax, and detailing services in Miami, Florida! 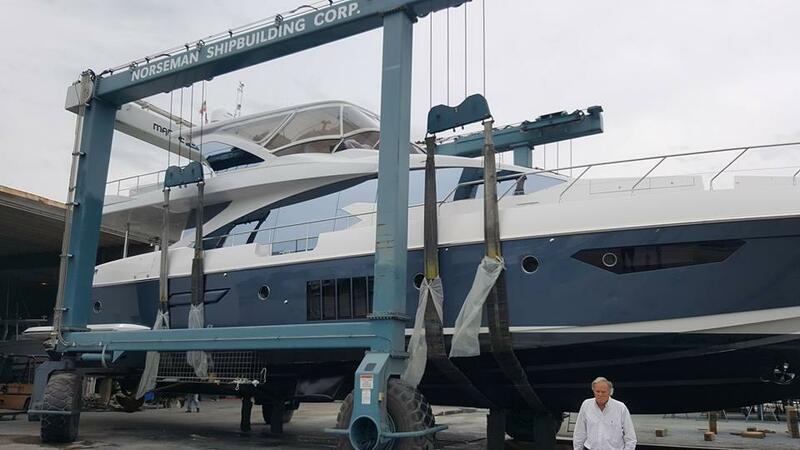 Norseman Shipbuilding Corporation provides the finest marine repair and building services in Miami, Florida. From boat wiring and fiberglass repairs to boat bottom painting, our team handles a wide range of yacht repairs. Our one-stop boatyard is home to the best marine technicians in town who are dedicated to solving any issue you’re facing with your vessel. We serve all types of boats that are up to 90 feet long and 22 feet wide. Regular maintenance of your boat is essential to avoid accumulation of salt particles and chalkiness on its outer surfaces. All of our marine repair solutions are specifically tailored to guarantee the highest end results. Contact us for more information about our marine repairs! Our number one priority is to provide excellent customer service.